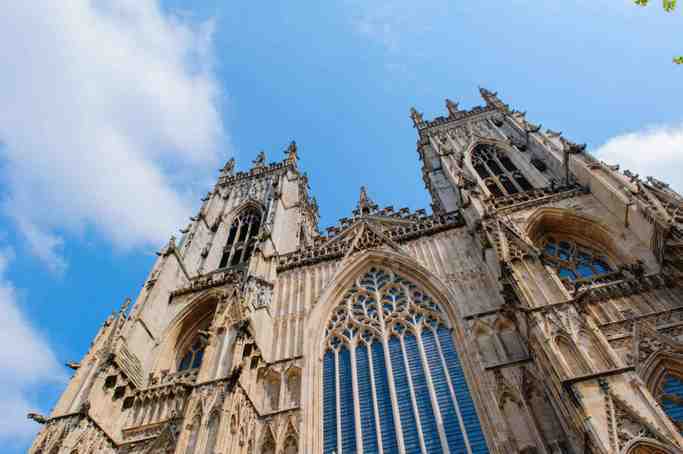 A day tour to one of the most beautiful and historic small cities in Britain. Famous for its magnificent cathedral, castle, winding streets and old market places and with wonderful views of the river far below. 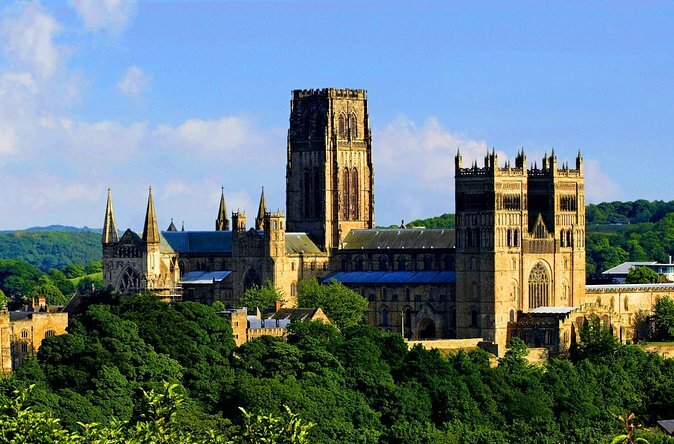 Durham is not to be missed! Your hotel or mutually convenient location.